Well howdy there, I have another make-up post, this time on Shironuri! It is a subculture that emerged in Harajuku, which mainly focused on Horror and gothic themes while painting the entire face white! If this is translated it shows "Shiro" means "White" and "Nuri" means "painted." I'm not entirely sure how long this style has been around, although it has recently risen in popularity due to Shironuri Artist Minori. Minori has put a unique spin on Shironuri by being influenced by natural materials and objects, in my opinion I think Minori's style looks really ethereal and artistic. 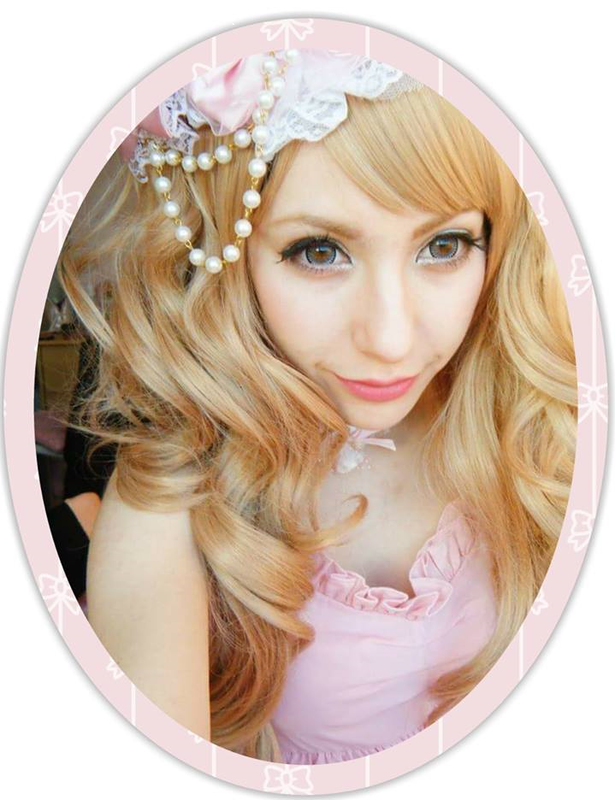 So I've decided to attempt this style for Hyper Japan coming up in July! To achieve this look I used a blend of Mabyelline White stay UV in "Snow White", Snazaroo white face paint and Stargazer white powder. I found that the Snazaroo face paint was too flaky and really highlighted how huge my pores are! I have very dry areas of skin, especially on my nose and in the middle of my eyebrows (weird place I know xD). So I am thinking of treating the dry skin before applying anything. Also, I am changing the White face paint to "Blanc de clown" by Snazaroo which is a cream instead of this crumbly and thick texture. Since this is my first attempt I have realised to get a better result I need to mix more foundation to the face paint, not the other way around. My entire face here is mainly just face paint which left after a few hours started looking grey/purplish! Nor did it give a smooth appearance or coverage, there were patches that had rubbed off! I am also going to buy more flowers to stick onto my face and perhaps buy some pink temporary eye tattoos since it will be precise on both eyelids :). Lastly, I need to work on the clothes as the top I chose is much too thick to wear during July! I will roast! I like the eye makeup! Wicked awesome. I'm pretty new to Shironuri and I am liking it a lot so far. This ensemble is reminiscent to romantic-doll.blogspot.com's!